In our mentor sessions, you can join hospitality industry leaders as they give a behind the scenes tour of their careers. This week we are pleased to announce the release of Reif Othman's mentor session - Making the cut in the kitchen. Follow Reif on his journey to become one of the most sought-after chefs in the world. Reif's passion for cooking began in his family kitchen at the age of 14 where he would help his mother prepare family meals. 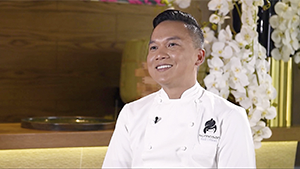 Soon he found himself helping her at their traditional Javanese food stall, before attending culinary school and studying under Violet Oon, known as the grande dame of Singaporean cooking and widely considered to be an authority on Asian cuisine. In 2007, after training under Oon for two years, Reif went on to work for One Rochester Group where he was Group Executive Chef. Then, in 2009, he joined Zuma Restaurants where he was Executive Chef for Dubai, Abu Dhabi, and Istanbul, and also oversaw Miami and Hong Kong operations. Reif's culinary experience saw Zuma become one of the most renowned restaurants in Dubai and saw it sit at the top of the San Pellegrino World’s Best for four consecutive years. In 2015, Reif decided he needed a change and departed Zuma Restaurants to open PLAY Restaurant and Lounge. During the two years he led the team there, Reif and PLAY won the What’s On Chef Of The Year 2016, The Pro Chef Most Innovative Chef 2017, The Pro Chef Most Innovative Chef 2018, Time Out – Best Asian Restaurant 2017, Time Out – Restaurant of the Year 2017, plus, Reif became the first Asian to be inducted into the Bord Bia Chefs' Irish Beef Club. If that wasn't enough, in 2016, Reif started a new and unique venture above PLAY called The Experience. Conducted like a chef's table dinner, The Experience saw guests indulge on a one-off menu that was designed, cooked and served by Reif. After two years of pushing culinary boundaries, Reif closed The Experience to head onto his next adventure - Twiga Sumosan. In his mentor session, Reif discusses why learning from your mentors is crucial to succeeding in the culinary industry. He also talks about how discipline, patience and asking questions is important for personal growth. Plus, Reif shares some handy tips such as to why it's important to figure out what your aspirations are, understanding what it will take to achieve them and then setting out to accomplish them. 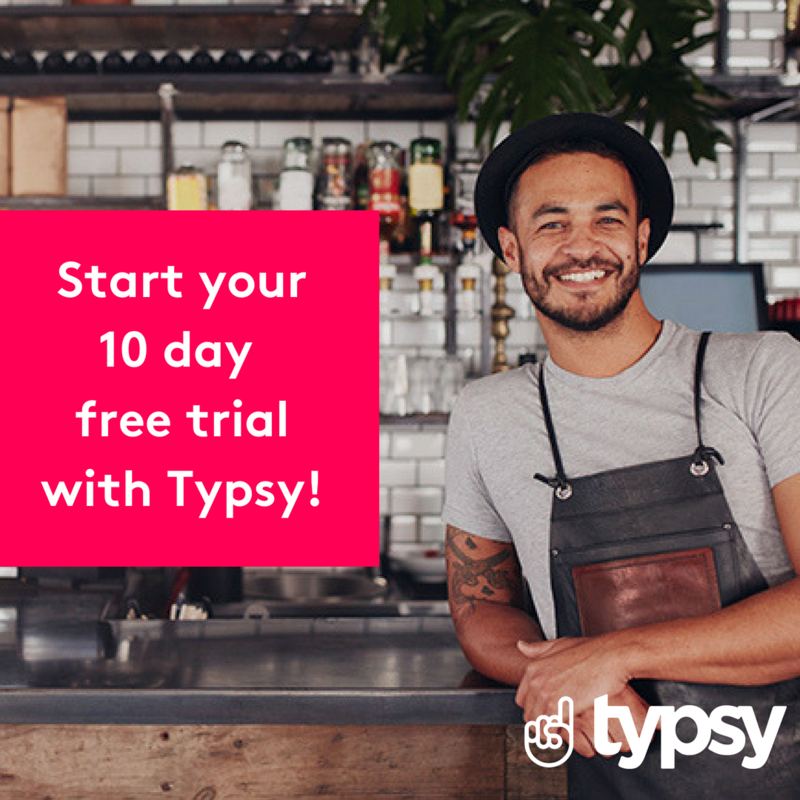 View all our mentor sessions when you sign up to Typsy. Plus, when you sign up on an annual plan you get two months FREE!